The Shanghai Global Investment Forum will gather asset owners from across China to assess economic themes, investment strategies and governance frameworks affecting institutional investor entities and their portfolios. China is the second largest economy in the world and the primary source of demand for many global companies and investors. As a consequence, the structural reforms underway are expected to drive a new era of growth and innovation within the economy and will significantly affect prosperity and investment opportunities not just in Asia, but around the world. 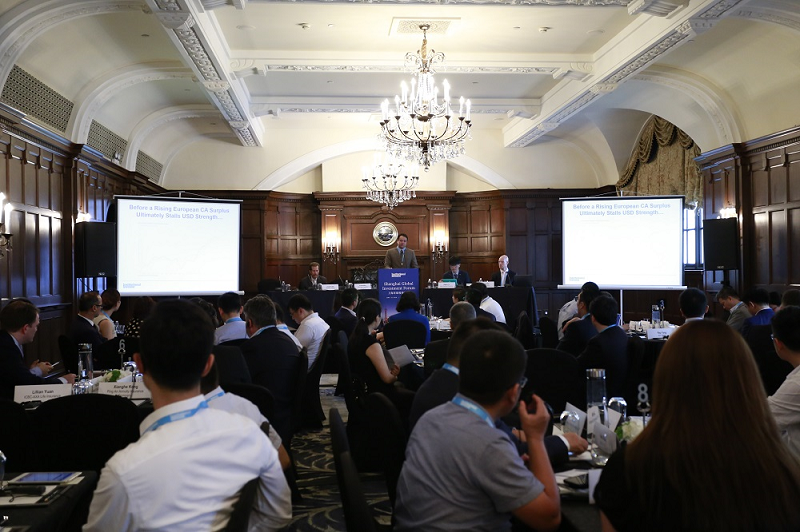 The Forum will examine some of the key investment considerations for successfully diversifying investment allocations and strategies, both in China and abroad. It will also focus on effective investment implementation, trade execution, portfolio construction and highlight new approaches that foreign investors are practicing across these areas. Guohua Life Insurance Co., Ltd.
Shanghai Life Insurance Co., Ltd.
Sompo Japan Nipponkoa Insurance (China) Co., Ltd. The event was extremely well organised. I give it a five star rating.